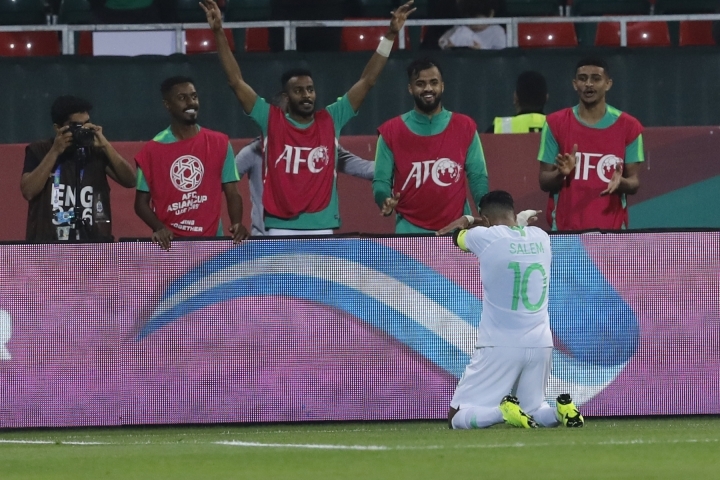 DUBAI, United Arab Emirates — This time, Saudi Arabia was on the right side of a rout in its opening game at a major tournament. At the 2018 World Cup, coach Juan Antonio Pizzi's team lost 5-0 to host Russia in the showpiece first game featuring the two lowest-ranked nations. 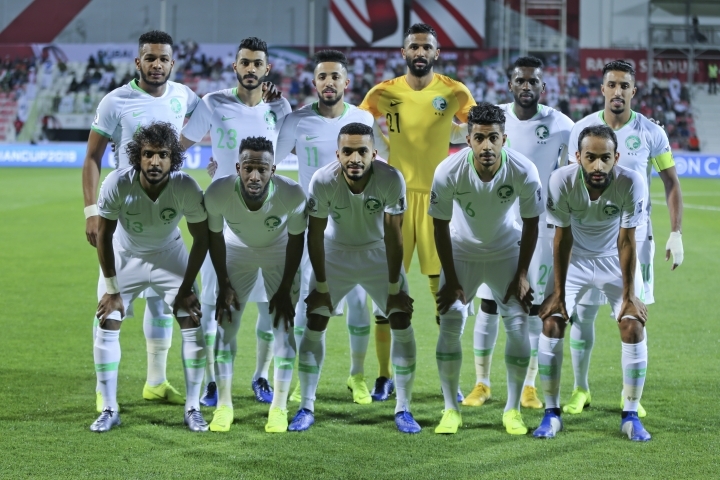 Saudi Arabia's impressive strikes to overwhelm the North Korean defense began when Hatan Bahbri lashed in an angled shot in the 28th minute. A deft backheel by the leaping Mohammed Al-Fatil doubled the lead in the 37th. 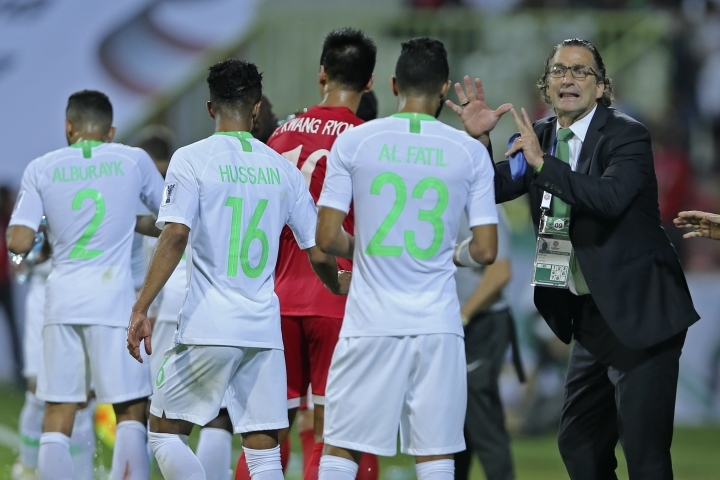 The Saudis next play Lebanon and won't face Qatar until the final round of group games, on Jan. 17 in Abu Dhabi. Both could already have qualified for the knockout rounds with third-place teams in four of the six groups advancing. Qatar has been subject to a diplomatic and logistical boycott by regional rivals including Saudi Arabia and the UAE for more than 18 months, putting the tiny emirate's 2022 World Cup hosting under pressure. Iraq, the surprise 2007 champion, twice trailed before half time through an own goal by Ali Faez and a ricochet off Nguyen Cong Phuong's foot from an attempted defensive clearance. Iraq is second in Group D behind Asia's top-ranked team Iran, which beat Yemen 5-0 on Monday.